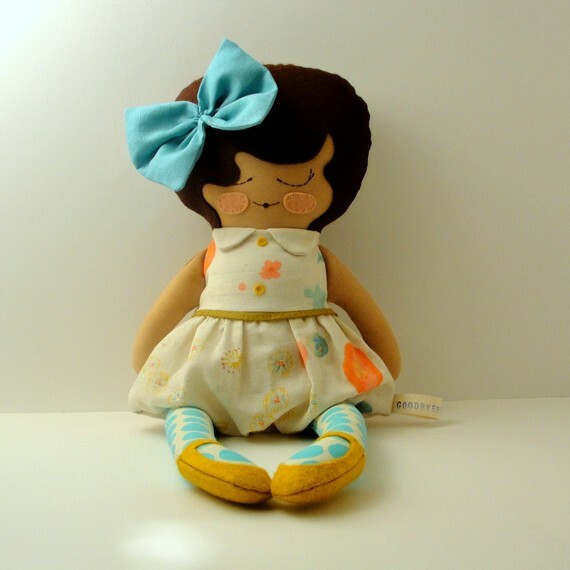 cuddle up to one of these darling cloth dolls from my newest etsy fave, goodbyebluemonday. i'm inspired by the colours and mix of fabrics to create our own collection using this freebie pattern. how lovely are these personalized patchwork sofas? each cushion is designed using several fabrics while the sofa frame is perfectly puzzled together. i'm on the fence with adding drapes to our home, but if i were, these gorgeous mod paisley curtains are near the top of my list. the designer geek in me is longing for a deck of these. we splashed in puddles & mucked in mud this afternoon. Spring is here! gush over this fresh and fun Spring-y fabric collection. my fave? definitely the cheerful raindrops! our menu for this next week includes a couple yums from this recipe blog. i'm always in search of new ideas. first up... chicken, bacon & avocado quesadillas. ... i've been a little mia this week. next week, i'll get back into the swing of things!